The OM Shoppe: Is Salt Healthy? This question has been at the forefront of nutritional controversy for decades in the Western world. On the one hand, salt is viewed as a life-sustaining mineral, something that animals naturally seek out in the wild. 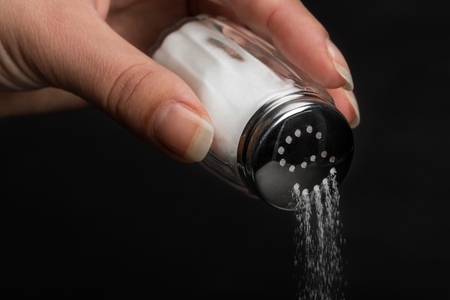 However, in recent decades, salt has become associated with an unhealthy diet, seen as something contributing towards hypertension, and heart disease. In order to better understand the nutritional nature of salt, it is first necessary to dissect what salt actually is. Salt is a mineral composed of sodium and chloride (NaCl). Sodium and chloride are essential for sustaining life because they, along with potassium, are the chemicals required to trigger neural communication. Neurons, or nerve cells, communicate with each other by sending electrical signals through their appendages to connecting neurons. These signals are initiated when the internal positive or negative charge of a neuron shifts to being oppositely charged. This shift occurs when ionized (charged) sodium, chloride, or potassium enter or exit the cell. For this reason, salt can be an incredibly beneficial mineral for the body as it is a bountiful source of sodium and chloride. A healthy balance of these chemicals will allow for smooth, fast, and functional intercellular communication. With this in mind, it may seem that salt would necessarily be beneficial for our health. However, we must consider the quality of salt that is entering our bodies. 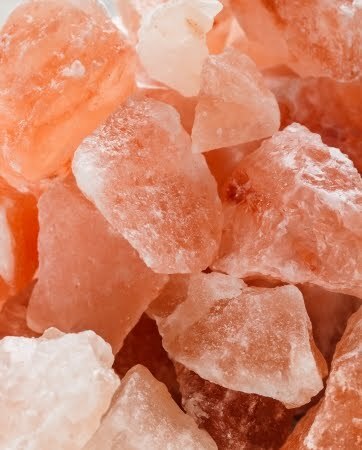 Salt in its natural, unprocessed form contains dozens of elements and minerals in trace amounts. The composition of these minerals varies based on the region of specific salt deposits. The benefit of these minerals is that they allow the salt to be properly processed by the body. These minerals aid in the digestion process and allow the body to pick up and use the salt. 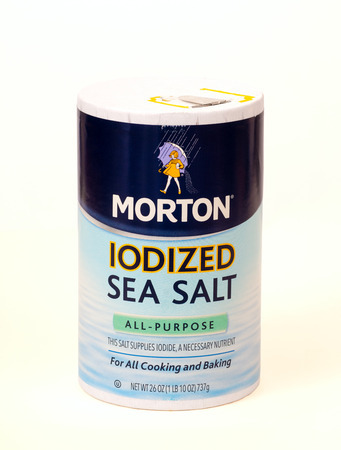 Unfortunately, most of the salt that is consumed by Americans is iodized table salt. 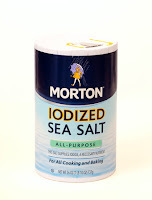 The iodzation process involves cleansing and purifying the salt of all “impurities,” meaning that all trace elements and minerals are removed. The stomach is not able to absorb the salt; the undigested salt will be absorbed into the bloodstream instead, until the body is able to expel it through urination or perspiration. Western healthcare considers purity to be equivalent to healthfulness, however new insight into holism is revealing that natural, unrefined products provide secondary and tertiary benefits to the organism, which would otherwise be lost through the refining process. While many of the largest salt deposits in the world have been tapped into and contaminated, the largest deposit of all, located at the base of the Himalayan mountain range, has remained uncontaminated for millennia and is now providing an informed portion of the world with pristine salt. 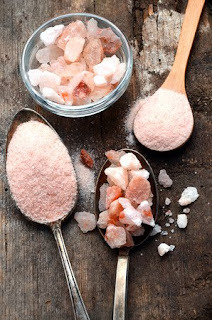 The pink, white, and red salt of the Himalayas contains 84 trace minerals which correspond to the same 84 trace minerals found in the human body, in the same proportions. These trace minerals allow the salt to be absorbed into the body and promote a variety of subsequent health benefits, including aiding respiration, increasing water retention, enhancing quality of sleep, and more. We at The Om Shoppe & Spa are aware of the dangers of clean table salt, which is why we are so passionate about our Himalayan saltproducts. 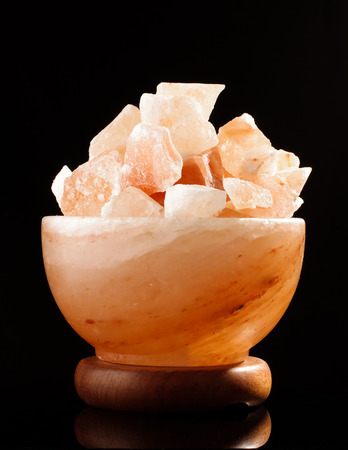 We offer a wide variety of Himalayan salt products, perfect for supplementing any holistic lifestyle. 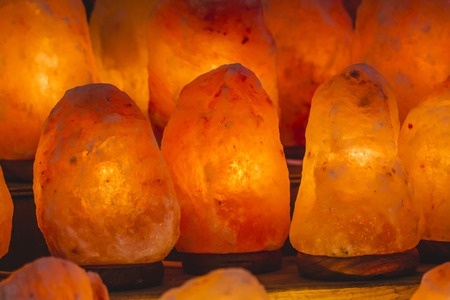 If you’ve never tried it before, you will be surprised to find how adding a sprinkle of Himalayan salt to your life will make a big difference. Stop by to pick up some Himalayan table salt! We even have some Salt On the Go for your travelling salt needs.